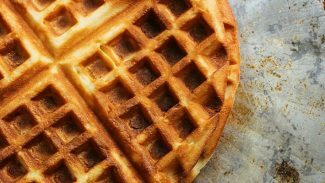 These waffles come out crispy, moist and nicely spiced. 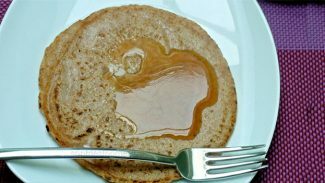 These lovely spelt vegan pancakes are so easy, yet very filling. 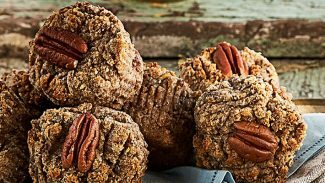 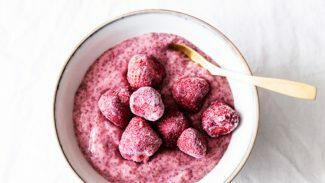 Make these delish muffins for breakfast, a tasty snack or a healthy dessert! 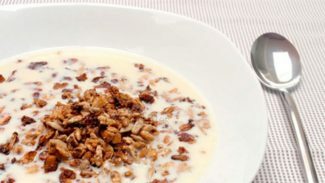 Try this easy homemade granola for breakfast or a delicious snack. 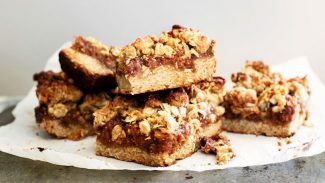 This recipe is crunchy, rich and will fuel your day with endless energy! 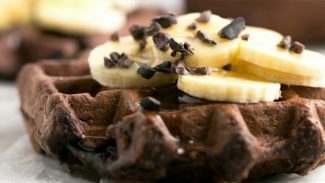 If this doesn’t get you excited for breakfast, I don’t know what will! 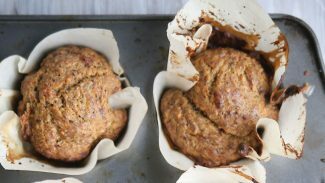 If you make these muffins, you may be forced to share... Delish! 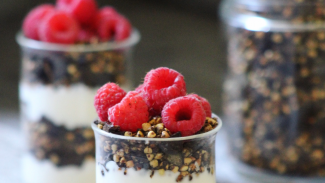 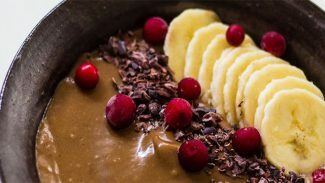 Yet another delicious way to get in your omega-3's. 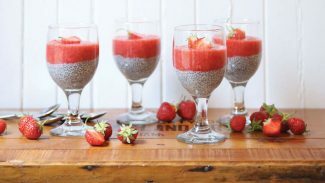 Cha cha cha, chia!